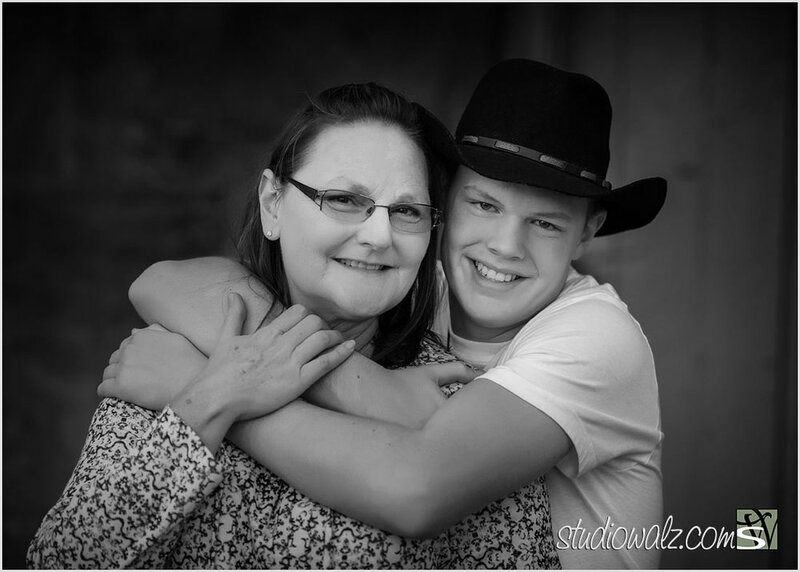 I am excited to show you a few of Gray’s high school senior pictures and tell you a little about him. We have known Gray the majority of his life as he has been a part of our church family. I have talked many times about our church family and they truly are family to me and Scott. Having a church family is special in itself and many of you know exactly what I am talking about. Gray and his family moved to Michigan several years ago and have been truly missed. We have all have heard “Home is Where the Heart is” well I am excited to say Gray will be coming home to go to college. He will be majoring in Equine Management this coming fall. Picking out the photographs proved to be harder for me than expected. Gray’s black and white senior portraits kept standing out more than the color photographs. 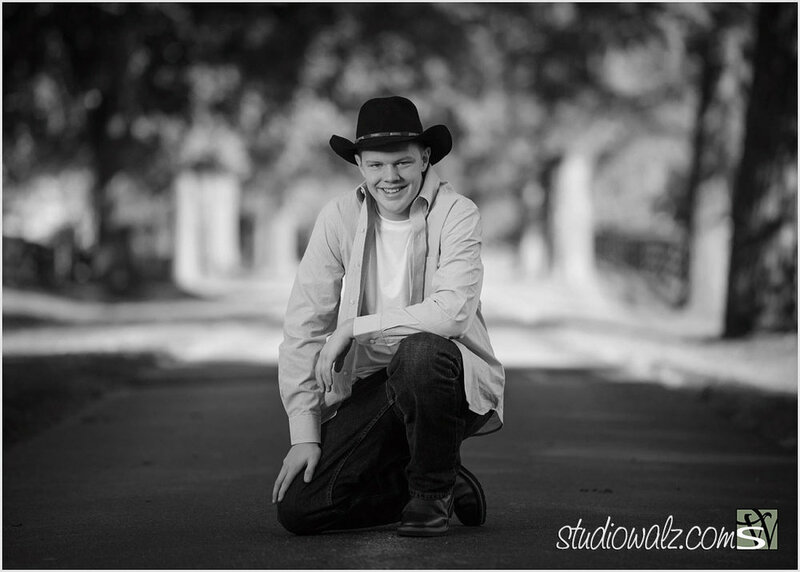 Even though all of our senior photography sessions always include a mixture of color and black & white photographs Gray’s just seemed to be more moving and telling than most. As you view each of his portraits you can see the man he is and the man he is going to be.